Join our unlimited monthly car wash plan for a range of service levels. Starting at $19.99 a month! Wash your car everyday for less than 70¢! 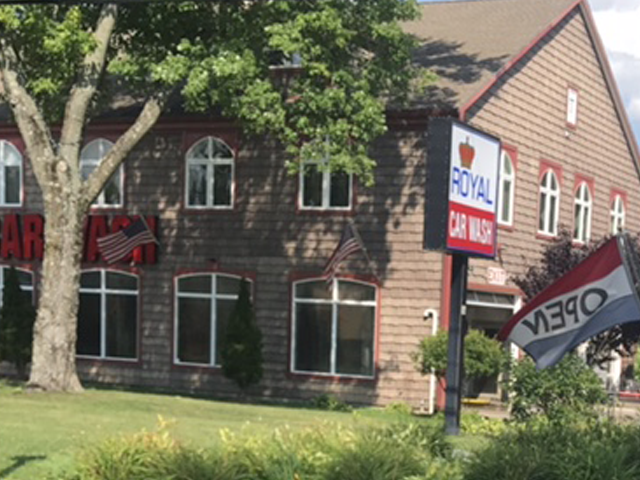 Our full service car wash is located at 84 Park Lane Road, New Milford. Here customers wait in a waiting room while our employees vacuum your car, take it through a tunnel for a complete wash, hand towel dry your car, and leave it waiting for you to drive away, and, as a lower cost option. Offering full service car wash, unlimited monthly plans & detailing services. 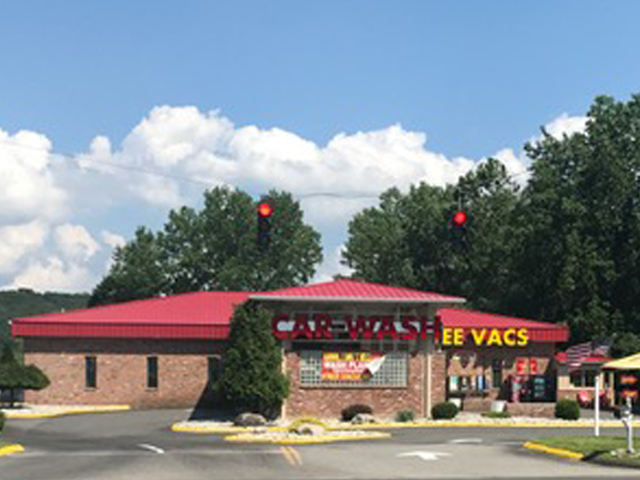 Our Express car wash is located at 107 Danbury Road Road, New Milford. This is a faster and generally lower-cost express service, where the customer stays in the car during the washing process and emerges from the tunnel with the option of vacuuming his or her car for no additional cost. Offering express car wash & express unlimited car wash services.